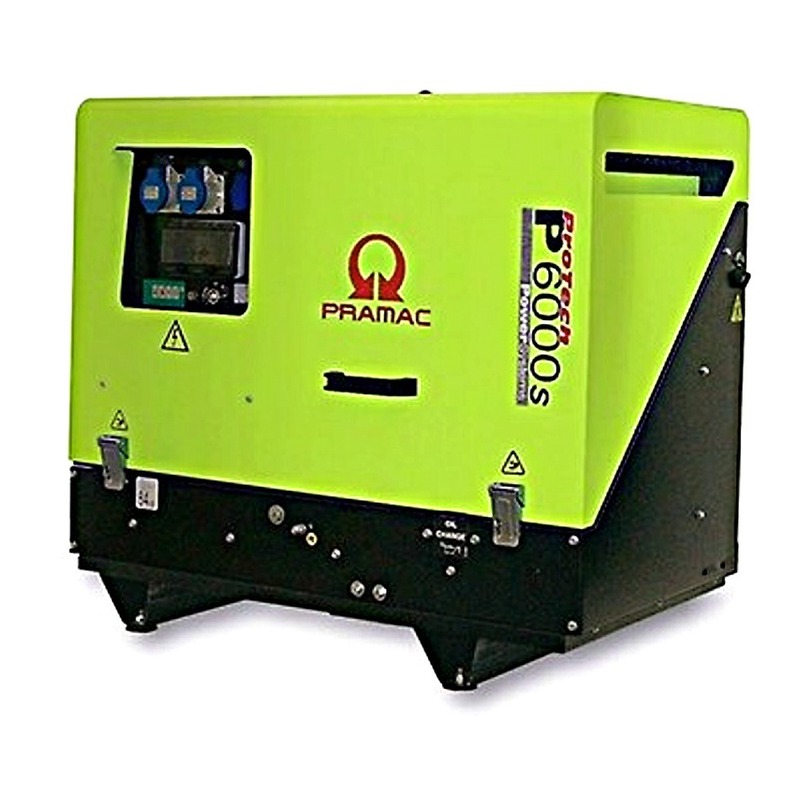 The Pramac P6000s 230v has a very low noise level, it is the ideal generator to use in quite areas i.e residential and very suitable for home or office standby applications. It's equiped with a reliable Diesel engine, first class conponents and complete instrumentation. +CONN connectivity for instant remote start or AMF connection.